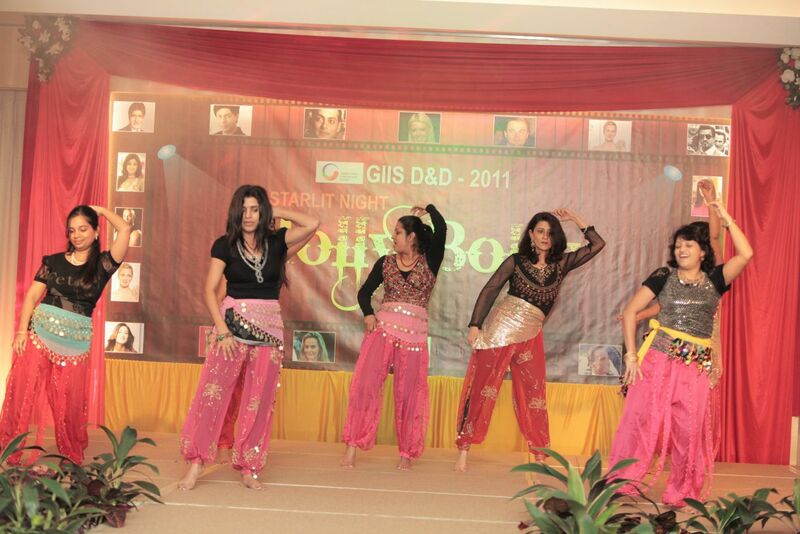 The Global Indian International School, abbreviated as GIIS was established in 2002 and since then, has made its motto to provide education not just through pages in a textbooks in confinement of classrooms but also provide relevant and required exposure to the outside world through activities, functions and events that would stimulate not just in the educational development but personality development as well. 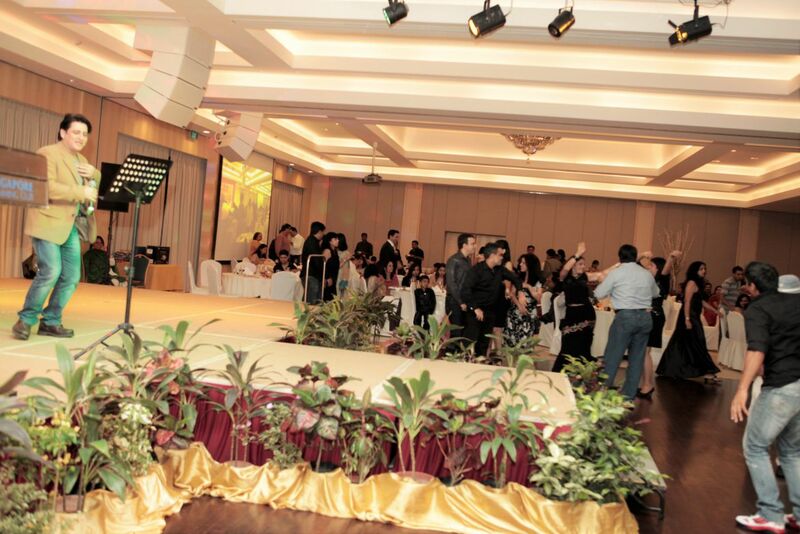 Initiated in Singapore, GIIS has managed to impart education across Asia! GIIS campuses in Queenstown, East Coast and Balestier are particularly renowned. The curriculum of this school facilitates a balanced and holistic approach thereby engaging the curiosity of the young and bright!! It can very well be said that GIIS manages to provide education with the required guidance to deal with the multi faceted world through its curriculum which integrates a substantial level of exposure to the outer world with the in class education. 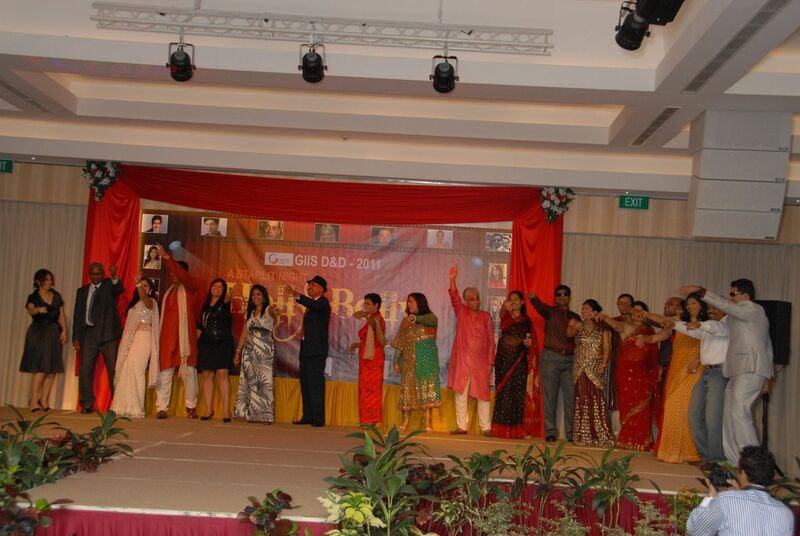 Every year, GIIS Hosts the dinner & dance event which is organised, planned and managed by De Ideaz. 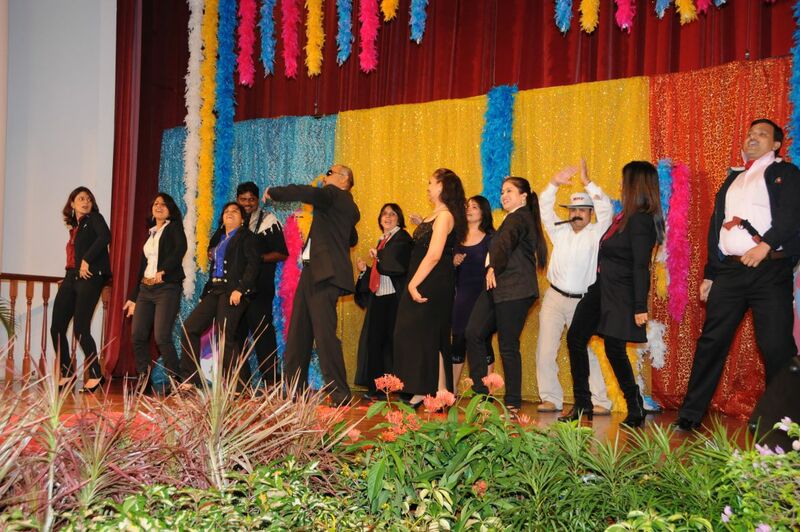 This event is held every year in attempt to let the teachers & staff of the school to unwind and enjoy. De Ideaz was assigned the task to manage venue sourcing, F & B management, event management, theme development and décor, operations, logistics and also vendor management.